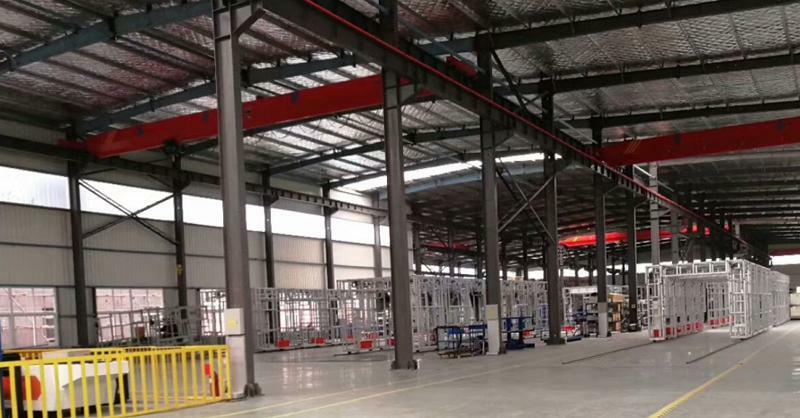 The Risense factory includes 6 separate manufacturing workshops spanning a total area of 40,000 square meters. 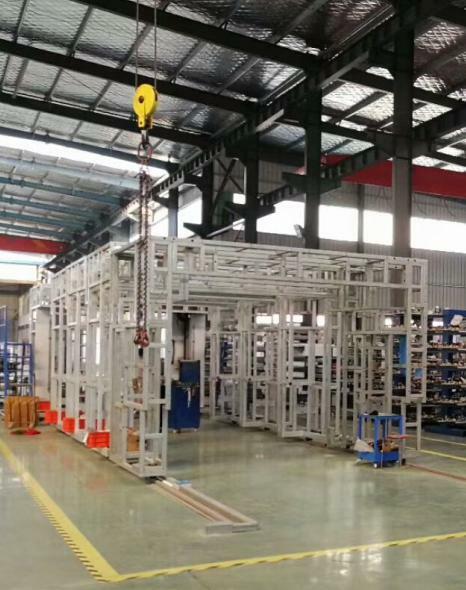 We utilize highly advanced and stable numerical control process technology to process and assemble all components, frames, motors, and non-standard parts for our car wash equipment. 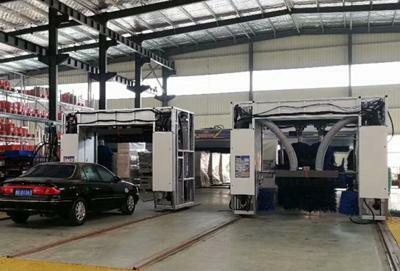 The frame of the car wash machine is made of high-quality steel plates. 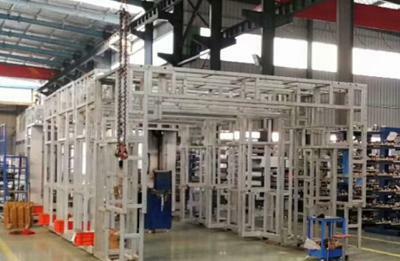 The frame is galvanized, and its corrosion resistance is 10-20 times higher than hot galvanized plates, effectively extending the service life of the car wash equipment. 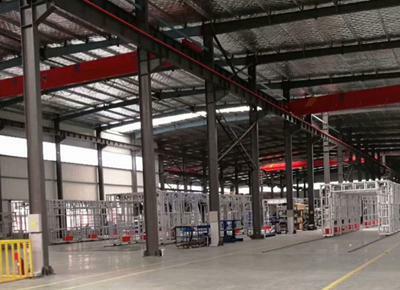 All the motors used in our equipment are manufactured using advanced machinery and are assembled under ISO9001 quality management system certification. 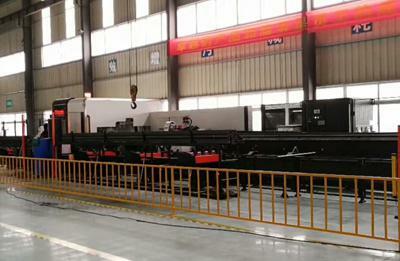 A 3Dmax laser-cutting machine is used for the processing of certain components, providing guaranteed precision. All of our car wash equipment is tested repeatedly before delivery to ensure the machinery is running properly. The tested parts will then be placed in the aging workshop for 24 hours. After aging, the parts will be tested again before assembly. 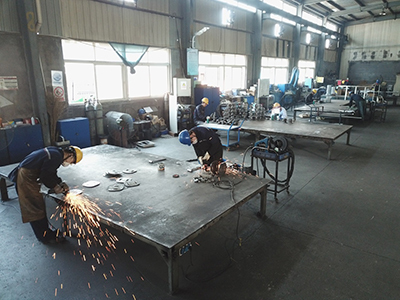 Hot dip galvanizing treatment: after rust removal, put the steel workpieces in the 600℃-melting liquid zinc to form a zinc layer on the surface of the steel member. To prevent corrosion for the steel member less than 5mm, the zinc layer should not be less than 65μm; for those more than 5mm, the zinc layer should not be less than 86μm. 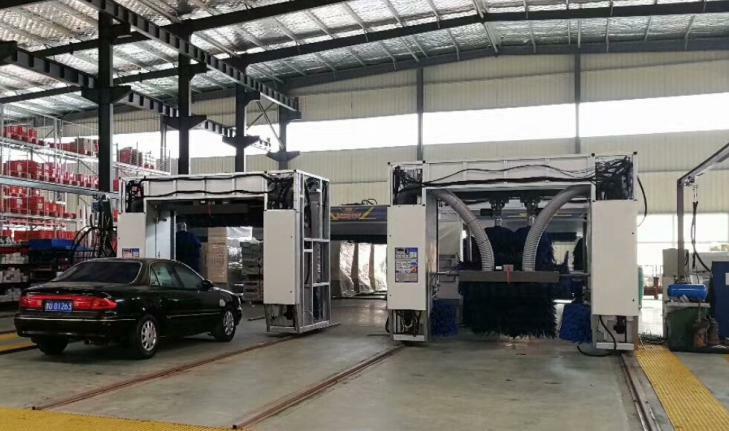 The hot-dip galvanized frame of car wash machine is rust and corrosion resistant, which makes the main structure more durable. 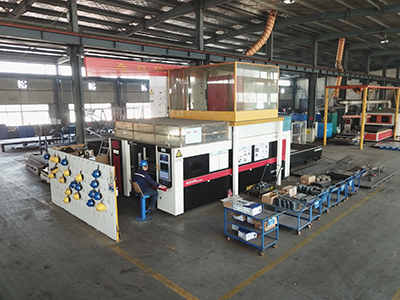 MK car washing technology introduced from Japan and components cut by Japanese 3D laser cutter ensure the precision of the components.